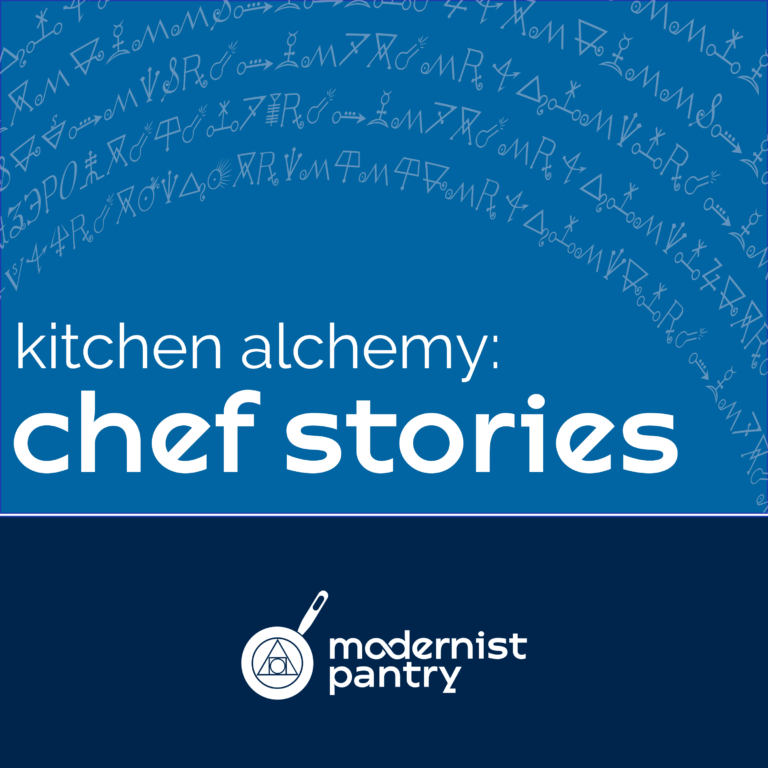 Kitchen Alchemy is a podcast exploring the transformational power of food and those who create it. Today’s guest is ‘Chopped’ victor Chef Evan Hennessey, chef of Stages at 1 Washington in Dover, New Hampshire. Chef Hennessey sources all of his ingredients locally, practicing from farm-and-forage to table. Join us as we talk foraging, TV cooking contests, and his own entry into the culinary arts.